Prominent & Leading Wholesale Trader from Vadodara, we offer portable radio antenna, anli a-100 gain base station antenna and base radio microphone. 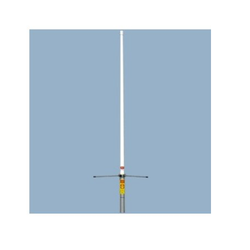 We are regarded as a specialist in offering a wide range of ANLI A-100 Gain Base Station Antenna. Our company is engaged in offering all types of Wireless Antenna that fulfill diverse communication needs of various industries. We take into account the latest trends and standards set by the industry and offer suitable range of systems. These systems are available at market leading price range. Our company is engaged in offering a wide range of Base Radio Microphone. This superior quality communication equipment is designed and developed in line with the international quality standards. Thus, this communication equipment is widely appreciated by our international clients. We procure this system form well-known manufacturers of the industry. 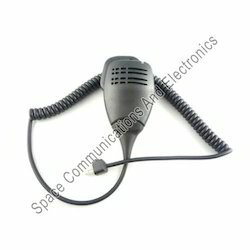 Our clients can avail various Microphones for all make model of the base radios base radios microphone.